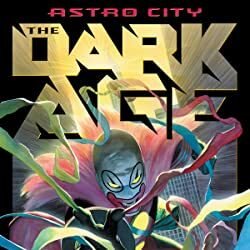 Astro City, after dark: What becomes of the world of wonders-of noble heroes and sinister villains-once the sun retreats? 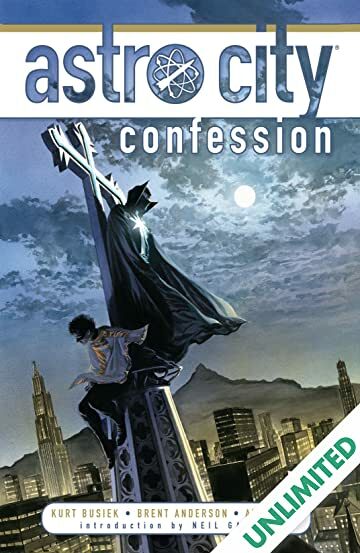 Walk the night streets of Astro City to discover the secrets of the reclusive Confessor-and face a crisis that could destroy the city and everyone in it. 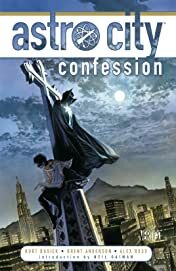 After leaving his rural home and working his way into the superhero scene as a busboy and waiter, Brian Kinney attracts the attention of Astro City's vigilante, Confessor. 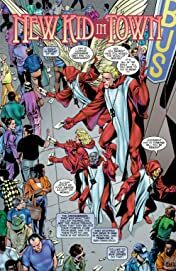 Dubbed "Altar Boy," Brian becomes the Confessor's sidekick just in time to witness Astro City suffer under the looming threat of a serial killer on the loose. 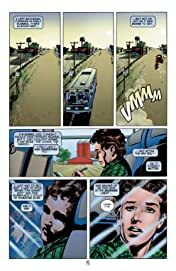 As shadows approach and the city's leaders move to ban superheroes altogether, Brian is forced to question the actions of his mentor. 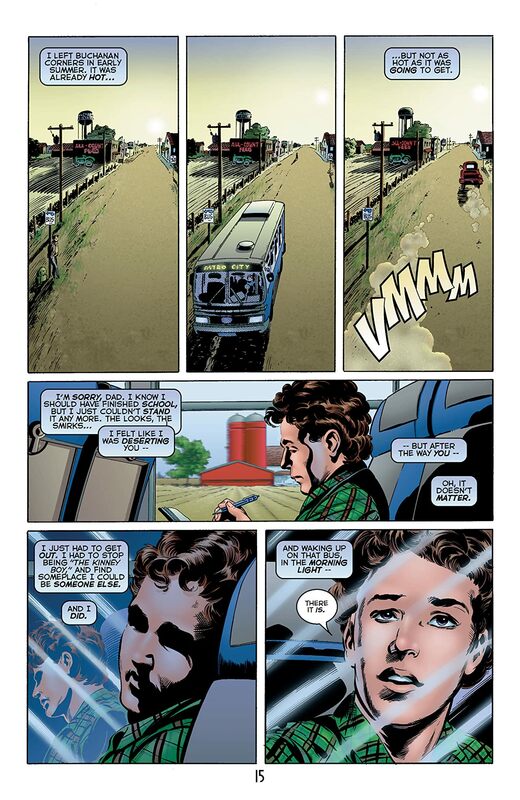 Will their partnership be doomed before it can even begin? 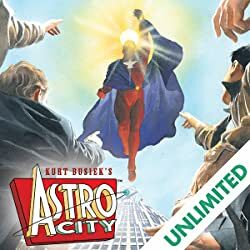 From acclaimed creators Kurt Busiek, Brent Anderson and Alex Ross, this second volume collects ASTRO CITY #1/2, 4-9. 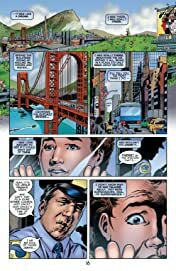 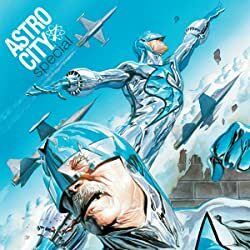 It also features ASTRO CITY: A VISITOR'S GUIDE, a comprehensive guidebook to the city, covering its history, neighborhoods, fine cuisine and more, and including "Our Brightest Stars," a gallery of Astro City's heroes, drawn by a virtual who's who of superstar talent.